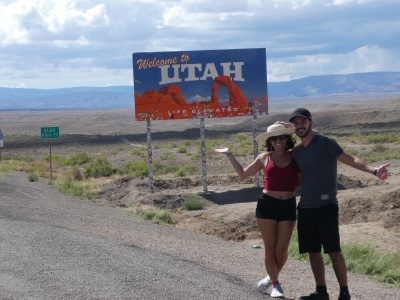 My name is Kelley, my boyfriend (Adrian) and I were lucky enough to go on a two-month road trip around the United States and Canada. 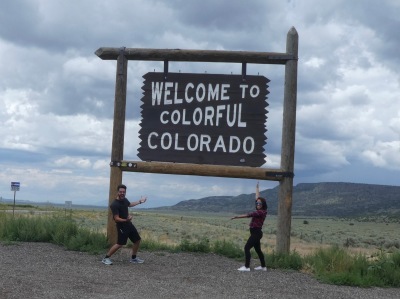 Throughout this trip we discovered our love of travel and we would like to share with everyone what we have seen throughout these beautiful states and provinces. I have listed the majority of the cities that we visited, so when you find yourselves lost in a beautiful city you will have some guidance as to the best places to see. I recommend everyone to venture out and go far beyond their comfort zone. We were outside of our comfort zone for sixty two days, there were many nights of camping, we cooked in parking lots from our trunk, we lived out of our car and it was the most magical experience. As soon as we hit our first stop in Marianna, Fl I felt a rush of absolute freedom. It was just us two together living out our dream. I set this site up to inspire people to venture outside of their comfort zone and also to help those who might be having trouble planning their trip. I am available to help you with your itineraries, to tell you which places let us down and which hidden gems should be moved to the tops of your lists. I want to let everyone know that it is possible to go on your dream trip; whether it is for three days or three months it is possible. 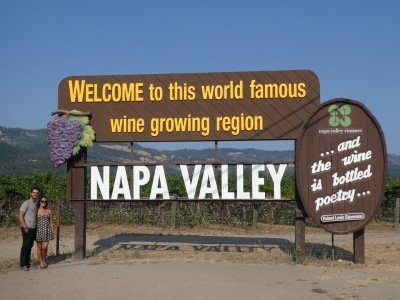 I will continually post new places to visit with itineraries. Below I have pinned all the destinations we have been lucky enough to visit in the past two years.